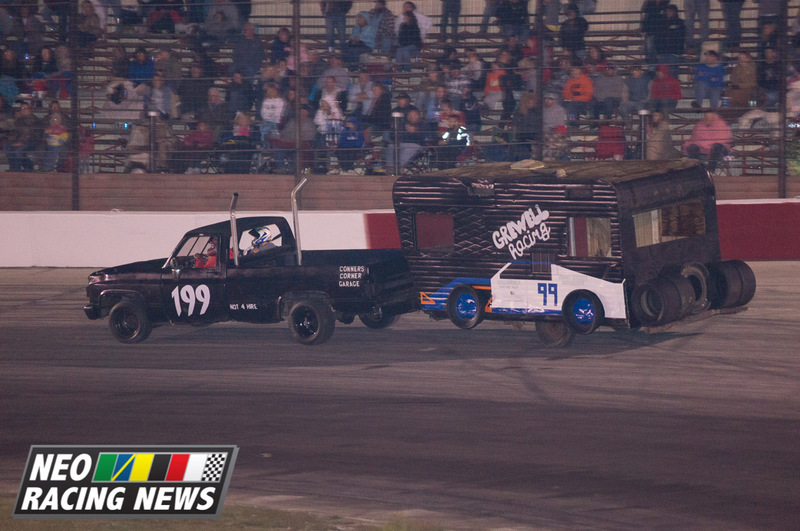 Opening Day at Midvale Speedway was a chance for a fresh start for every team that rolled in that day. 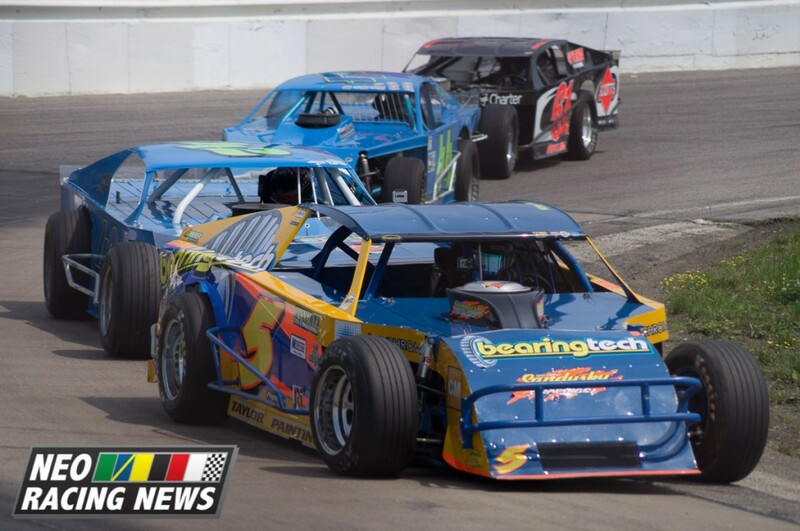 But unfortunately for many of the modified division teams, it would also be their first chance to fix some sheet metal. 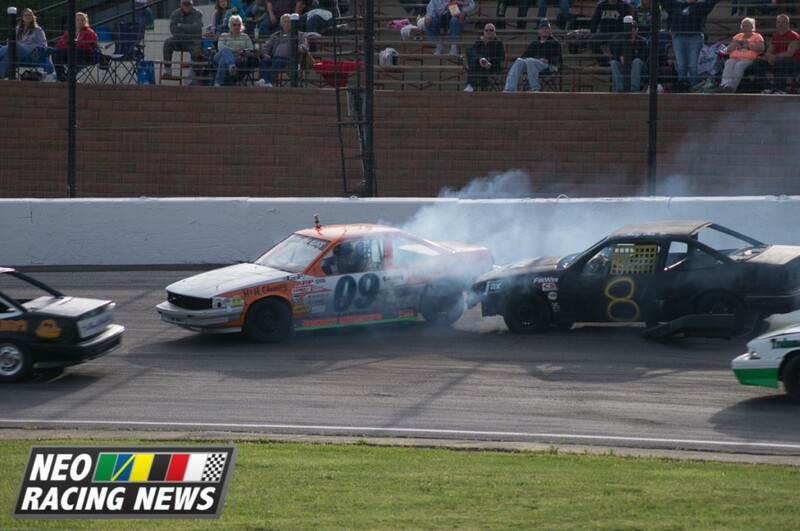 Spins and hard racing led to contact and carnage, including two examples from Tim Westerfield Jr.’s Ride Along camera. All drivers were OK in both incidents. 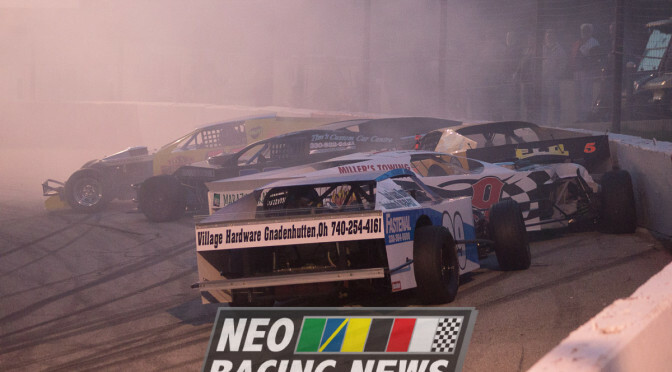 With three ride-along cameras deployed at Midvale, NEO Racing News captured a lot of action.